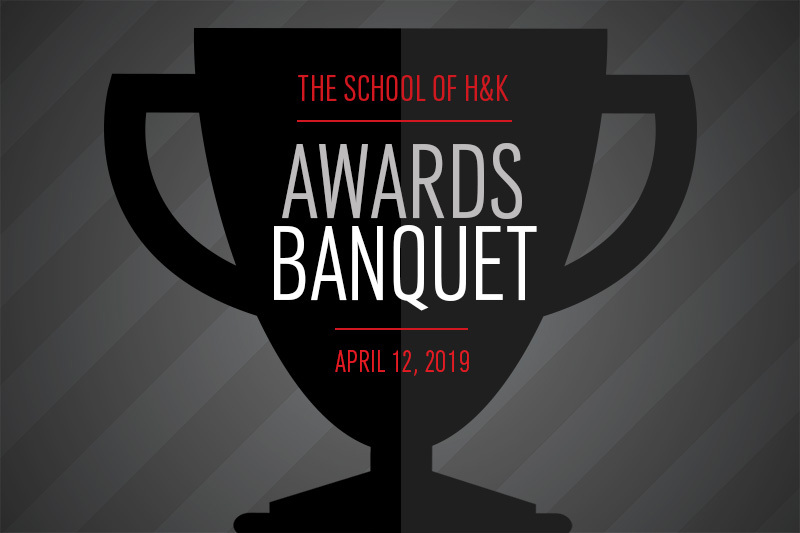 Join us for the School of Health and Kinesiology Awards Banquet, honoring student and faculty achievement. Students awarded with scholarships, special recognitions, and grants for the 2018-19 academic year. 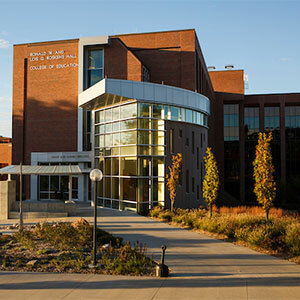 Part-time faculty years of service and the Part-Time Excellence in Teaching Award. RSVP by April 5th to Curtis Dedman at 402.554.2670 or cdedman@unomaha.edu. Tickets are $20.